So, I don’t think im on my own here when I say, I absolutely LOVE a vintage styled wedding! Lets see what you can create with your gran and granddads bits and bobs! Last weekend, I had the pleasure of spending the special day with Sarah and George! So, Have a sneak peek at the beautiful Colwick Hall Wedding, Located in Nottingham! Okay – Need to admit something here! This wasn’t a Actual Nottingham boat wedding! I really wanted to do an editorial shoot which everything wedding related was brought by charity shops! The reason behind this photo shoot was that I wanted to highlight the fact that, people who got married many years ago, donate their wedding items to charity and just because they’re second-hand (I prefer to call it vintage!) it doesn’t mean it’s any less beautiful! 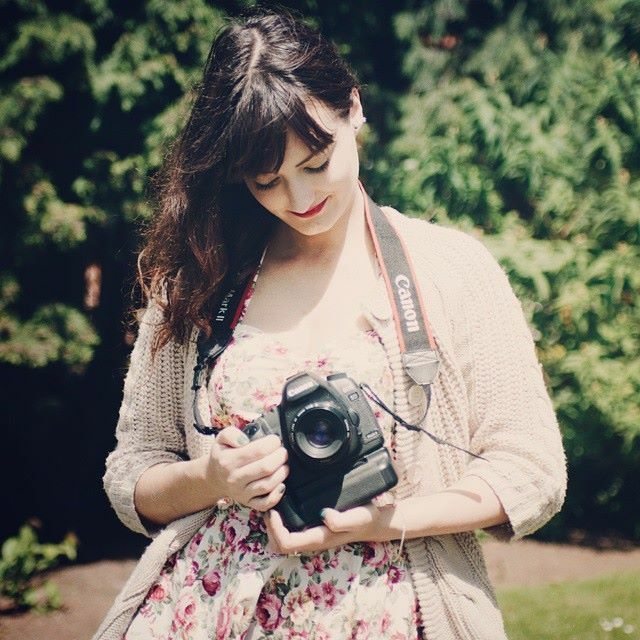 So, you’ve found your dream photographer, now you have a heap of questions! There are loads of forums online which tell you what to ask, but why they encourage you to ask what equipment we bring to your wedding; I’m lost! Relevant yes if you’re a photographer, however when couples have asked me, and I’ve provided them with a list they’ve just come back and said I may as well write it in Chinese as, they have no idea what I’m talking about! So here is a Wedding Photography FAQ, by myself, Jess Rigley. Written by a photographer, answering the wedding photography questions you really want to ask! Back in mid April I got to be a part of a very special wedding – A secret wedding at the iconic Nottingham Council House! Inspiration – A Very Rustic Wedding! One thing I could do, Is sit on Pinterest for hours on end and admire everyone else weddings! I’m not married or engaged myself (yet!) however I can dream about my perfect wedding! Only problem is, my favourite theme/style/colours change pretty much on a weekly basis so as you can image my Pinterest is quite varied! I’m sure plenty of you are aware at the weekend I shot a wedding which involved some fabulous Tipi’s and a gorgeous steam train! I was luckily enough to spend the special day with Darren & Sophie at Churnet Valley Railway Wedding. Getting to capture the day from the wedding party arriving at Cheddleton station through to the night, it was another spectacular wedding I had the pleasure of capturing!